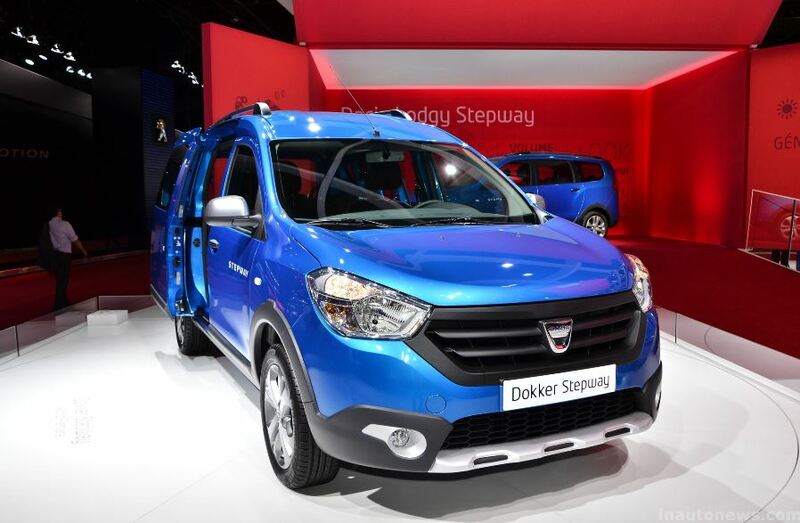 The Renault`s subsidiary Dacia, has brought the Dokker Stepway at the 2014 Paris Motor Show, with the model to complement the Sandero Stepway version and coming with some cool new styling cues. 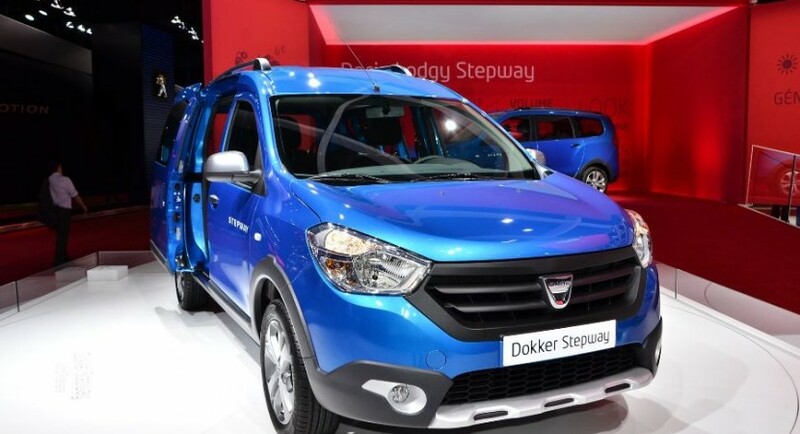 The body of the Dacia Dokker Stepway is now sporting body-colored front bumpers, satin-chrome front and rear skidplates, fog lamps with satin chrome, black wheel arch protection, or the 16-inch alloy wheels. 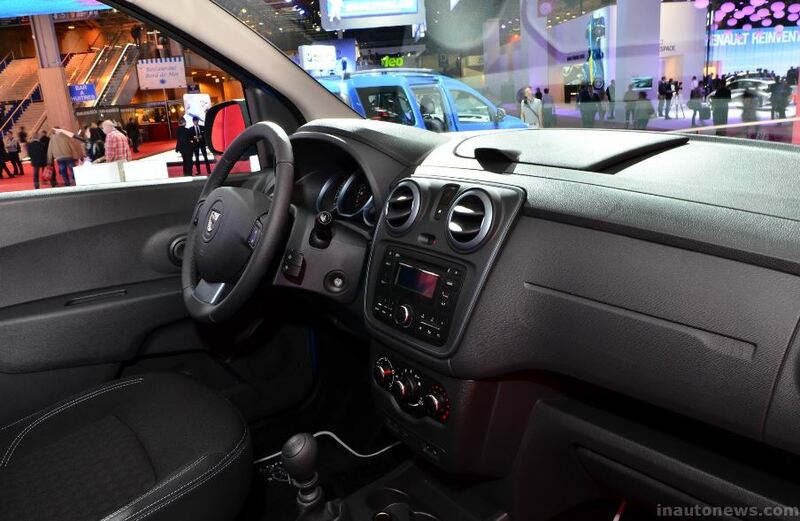 Inside, the Dacia Dokker Stepway is also fresh, the cabin tweaking upholstery with blue topstitching and embroidery, with the Dark Carbon design on the dials and the air vents, while the blue tone wraps the central instrument cluster. 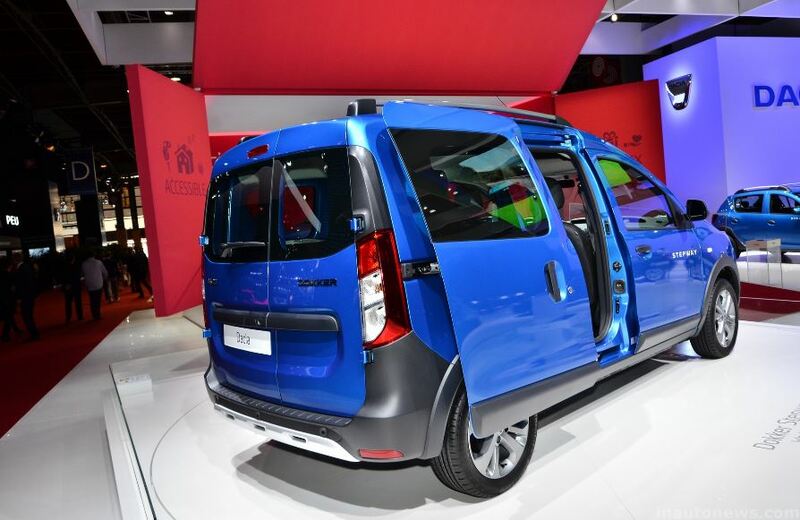 Under the hood, the Dacia Dokker Stepway will be powered by a TCe petrol unit, developing a good 115 horsepower, when hooked to a five-speed manual gearbox, providing a 5.8l/100 km average fuel consumption. The 1.5 dCi diesel engine, taken from the Renault, provides 90 horsepower and just 4.5l fuel consumption for every 100 km.